Luxembourg is one of Europe’s most popular destinations. There are small towns and bigger cities brimming with interesting things to see in this beautiful Schengen country. Chateaus and castles, Gothic cathedrals and much more. Vianden is a popular haunt with tourists for its medieval buildings and the capital’s old quarter is a joy to see. 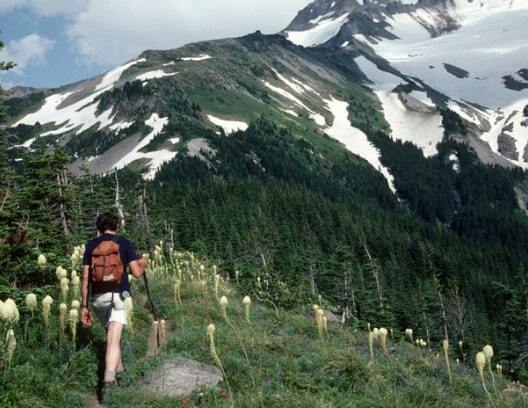 Out in the country, there is beauty at every turn – picturesque hills and mountains are great for outdoor activities like hiking and biking. In this article learn more about how to apply for Luxembourg visa at the Luxembourg consulate in San Francisco, California, Luxembourg visa appointment booking, Processing time at the Luxembourg visa application center, flight itinerary for Luxembourg visa, hotel bookings for Luxembourg visa, Schengen travel insurance for Luxembourg visa application, and Luxembourg Visa Application Process at the San Francisco consulate. 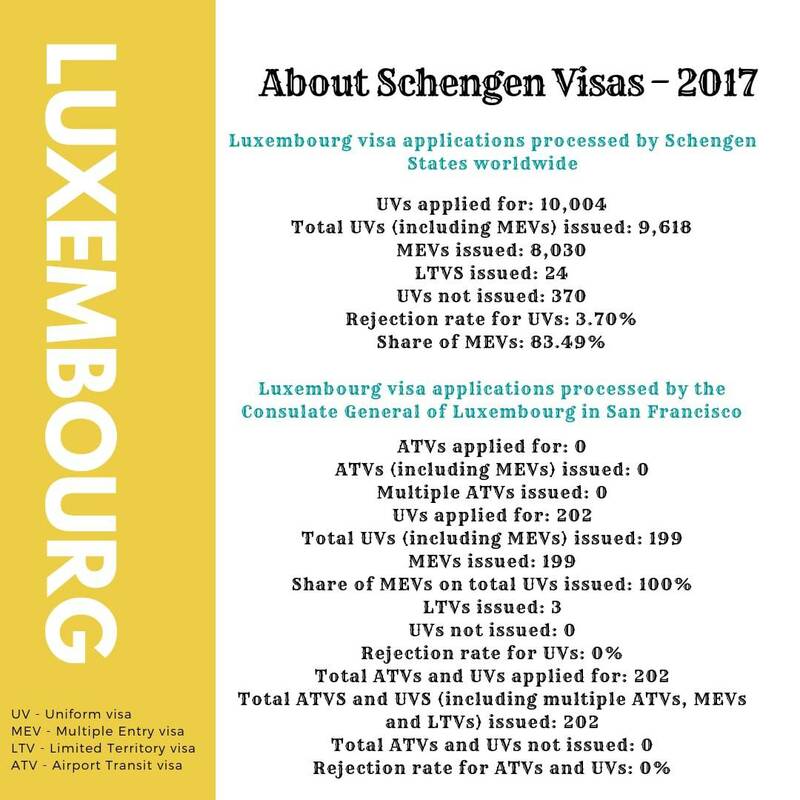 In 2017, 10,004 Luxembourg Schengen visa applications were received worldwide. Of these, 3.70% were rejected. 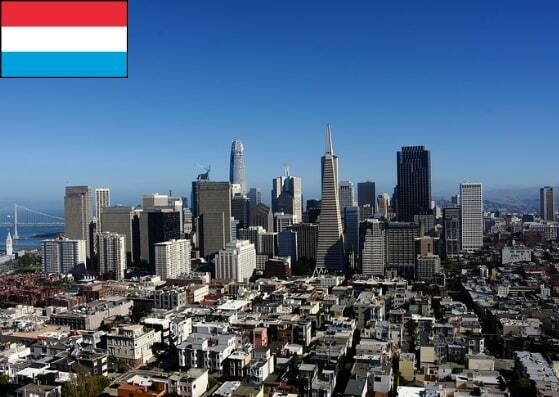 The Consulate General of Luxembourg in San Francisco, SFO received 202 applications and issued 100% of them. There are many nationalities that do not require a visa. For further details click here. Generally, if you are a US citizen and you are planning on going to Luxembourg, you do NOT need a visa. However, if you were born in a different country, but you are legally resident in the US and live there on a permanent basis, you DO need a visa to go to Luxembourg. You have to make sure you apply at the right Luxembourg embassy and consulate. If you live in Alaska, Arizona, California, Colorado, Hawaii, Idaho, Montana, Nevada, New Mexico, Oregon, Utah, or Washington you can apply for your Luxembourg visa from the Consulate General of Luxembourg in San Francisco. When you apply for your visa, you can specify the number of times you may be permitted to enter Luxembourg. You can opt for single entry (1 time), double entry (2 times), multiple entries (unlimited times). The consulate processes visa applications within 2 weeks, but it could take longer depending on the type of visa you are applying for and your nationality. You can apply up to 3 months ahead of your trip, so don’t leave it too late. If your application is submitted too close to your departure date, it may not be processed in time. 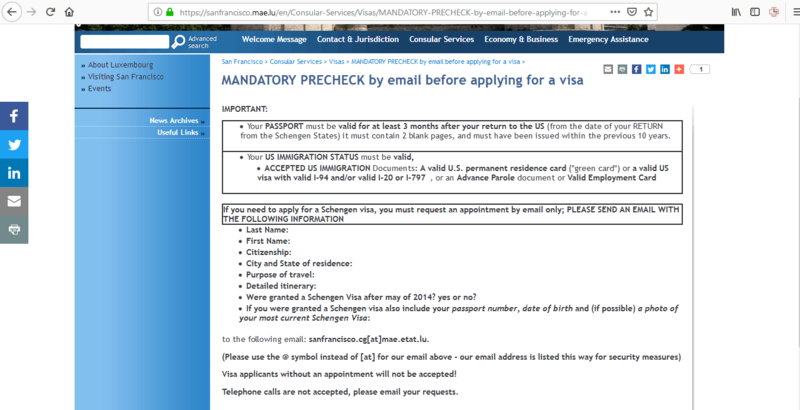 Were granted a Schengen visa after May 2014? Yes or no? Once the consulate receives your email, they will give you an appointment time and they will also tell you the rest of the procedure for applying for your Luxembourg visa through their office. This step is important and you must ensure that you provide the consulate everything they require when submitting your visa application. If there is anything missing, you may end up with a rejected application. On the day you go to the consulate to hand over your visa application, arrive early. If you are late, you will have to make a new appointment and this could delay things for you. Remember to take ALL the required documents, and don’t attend your appointment wearing t-shirt and shorts. If the consulate requests any further documents from you, you must provide these. Plus, they may question you further about your application. If they do this, comply with their request and give honest answers. Is this your first time traveling to a Schengen country? How do we know if you will return to the US before the expiry date of the visa? Do you know anyone in Luxembourg? Has your employer approved your leave? You will also pay the relevant fee for your visa. The fee can be paid in cash or money order only. 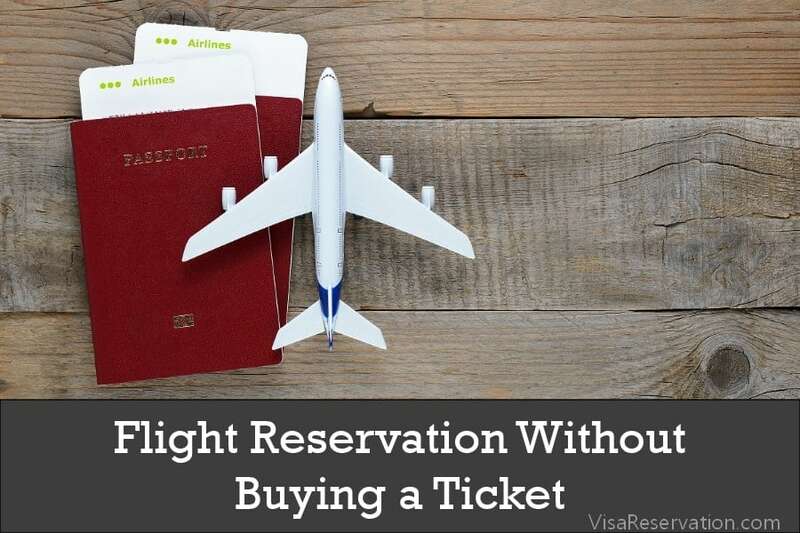 This fee is non-refundable even if your visa application is rejected. If you have never applied for a Schengen visa before, you will also provide the consulate with a scan of your fingerprints. This is stored in the Visa Information System (VIS) and used by immigration authorities. Once a decision has been reached about your visa application, the consulate will contact you and you can arrange to collect your passport from their office or you may be able to have it returned by mail. The consulate will advise you what options are open to you. By the end of step 4, you’ll hopefully have your visa in your hand, so you can begin the countdown to your wonderful trip to Luxembourg!